Companies use different software for HR & Payroll management. Most of them are expensive, not friendly or cannot be fully integrated with their existing accounting or ERP systems. Persona, SAP Business One HR Add On developed by BDO Solutions on Fiori technology, is an affordable, easy way to manage your people. Persona runs on cloud and is responsive, which means you can access it with any device whenever you need to. 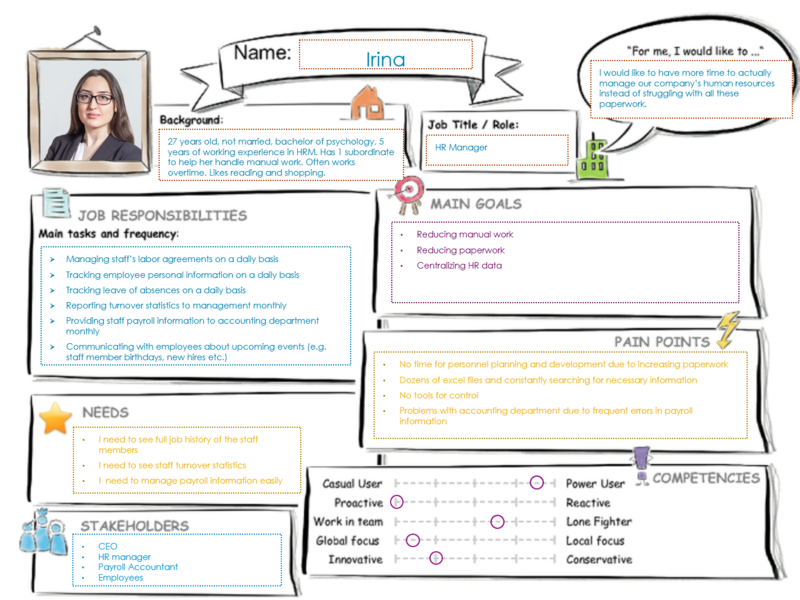 With a friendly, intuitive interface and one screen view, Persona keeps HR manager’s work space simple and easy-to-use. Persona along with SAP Business One helps you centralize HR data, reduce manual work, save time, go paperless and have your most valuable resources easily accessible. Most of our existing customers struggle with finding affordable and user-friendly software for HR & Payroll management. Existing alternatives on the software market are mostly expensive, low in quality and integration of such software with other systems is often risky and doesn’t give expected results. Persona takes in all the information that could be needed to manage human resources easily and lets the user substantially reduce manual work and get rid of paperwork. It also enables smooth payroll accounting by minimizing the possibility of incorrect data entry for payroll calculation in SAP Business One HR add-on in a single system. Persona is an affordable cloud-based application that solves the problem of double entries in HRM and accounting systems. 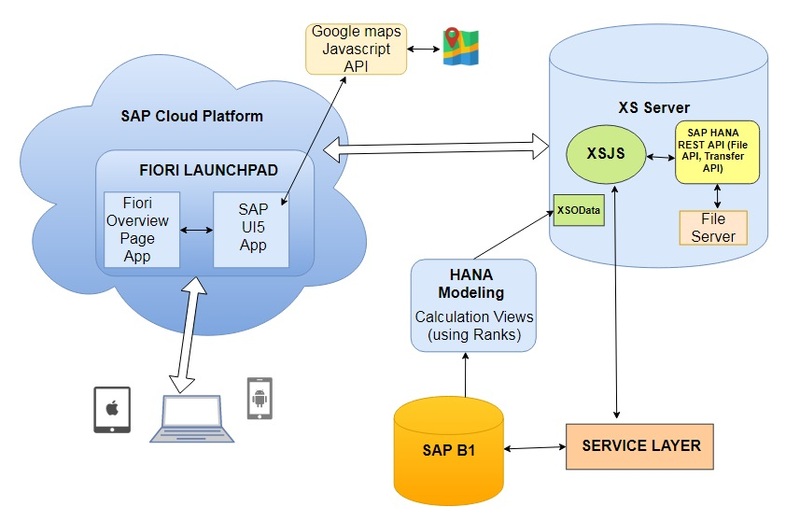 Service Layer, XS engine, XSJS,SAP HANA REST API (File & Transfer APIS), HANA Modeling (Calculation views incl. Rank functions), XSOData. App would be affordable even for small companies, who couldn’t buy other HR management software. Application is suitable for all kinds of small and midsize companies, along with SAP Business One system. We’ll be positioning our app as a low-cost, high-quality, easily integrate-able and functional app for HR & Payroll management to be used by SAP Business One users. Our strategy is to sell the app mainly through SAP Partners. We’ll propose special offers to SAP Partners, to make the deal profitable for all parties. SAP Partners could easily resell the app to their existing customers and leads.